A wonderful park situated in a perfect location on the Essex Sunshine Coast. 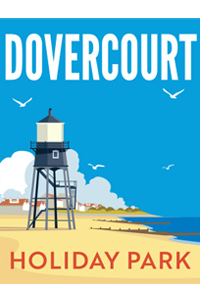 Interested in visiting Dovercourt Holiday Park to find out more? If you’re keen on caravanning in Essex why not visit Dovercourt Holiday park this season? 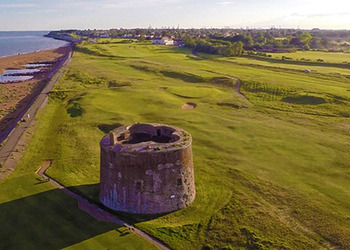 The historical nature of Dovercourt and nearby Harwich attracts visitors from all over the country. Local landmarks like one of the country’s oldest cinemas - The Electric Palace, the formidable Redoubt Fortress, the Lifeboat Museum, the Halfpenny Pier, The Radio Museum, Angel Gate and the Old Treadmill Crane mean those in search of culture and history should be in their element. From the park take a short amble to the Dovercourt seafront, it’s a Blue Flag Beach, offering traditional seaside fun, and perfect for a spot of sunbathing or a refreshing dip in the briny. Dovercourt park has all the great touring facilities you would expect and more; electric hard standing pitches, shower blocks, an outdoor swimming pool, a newly refurbished clubhouse (with lively entertainment on selected nights), and an all-weather sports court for those feeling active. There’s also a small shop, an adventure playground (and ball pit), and even a mini-golf course if you feel like perfecting your Rory Mcilroy impression. So many great reasons to visit Dovercourt Holiday Park – we hope to see you on park soon. It’s showtime! Toe-tappingly good family entertainment is on offer every day, from fantastic celebrations of West End musicals to Loopy's kids club for the little ones. Whatever your age, you won't be able to resist the timeless talent of our fabulous Park Stars! Test your skill, logic and teamwork, can you handle the pressure and escape in under 60 minutes? The second longest pier in Great Britain with one of the world's oldest operating amusement parks. A paradise for club golfers, throwing up challenges at every twist and turn. Robbie Rascal Party and Play Centre is Clacton's premier indoor play centre. 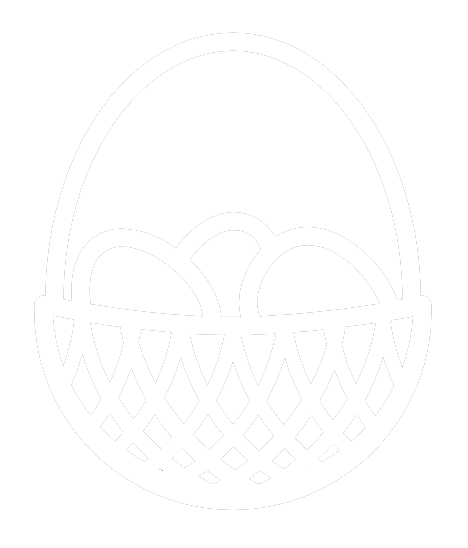 There's loads to do at the farm including a nature trail, beautiful gardens, farm shop and field kitchen. Snakes and Ladders is bursting with indoor adventure and is so much more than just soft play! Having recently welcomed Dovercourt Holiday Park into the Park Holidays UK family, there will be extensive park redevelopments for this coming 2019 season. This includes a complete redevelopment of the existing complex and current entertainment facilities. There will also be a brand new Sales Office and showground. This significant amount of investment demonstrates our commitment to improving the park experience at Dovercourt; great news for holiday guests and owners. Now open to guests and owners. Our brand new arcade area offers traditional fruit machines to more cutting-edge arcade video games! Our arcade is open from 9 am until late, offering entertainment for all ages. Fun for all the family. † For the 2019 holiday season the outdoor pool is open from 3rd May 2019 - 30th September 2019. Please note that during busier periods the park may operate a booking system for pool use. † * Additional charges apply. Book a break and if it rains, get another one for free! A tasty offer on selected spring, summer & autumn midweek breaks.